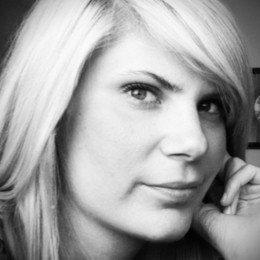 Julie Konyndyk is a graphic designer living downtown Hamilton. A playful professionalism characterizes all her work, whether it be for a client, or for the simple joy of creating art. In addition to technical knowledge, she also brings a sense of visual balance and artistic integrity to any project, due largely in part to her fine art background. She obtained her Bachelor of Arts in the fields of Art and English from Redeemer University College last spring. She is currently working full-time for a graphic design firm in Port Credit, while continuing to freelance on the side.